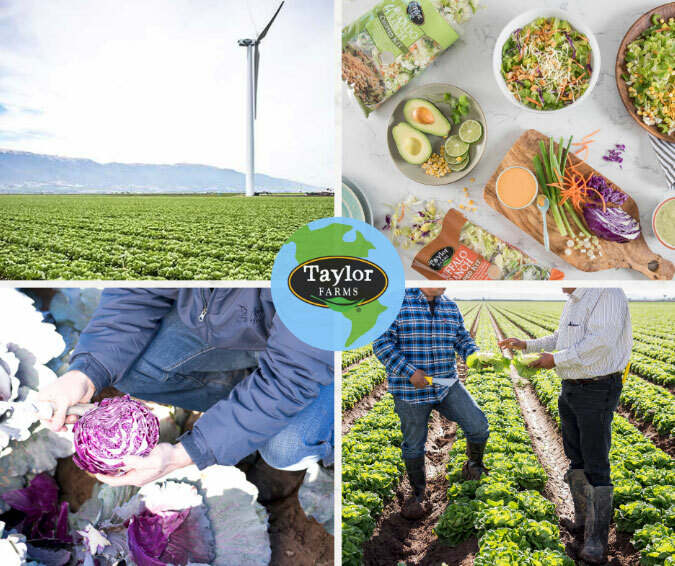 Here at Taylor Farms, we celebrate the Earth everyday with our environmental sustainability initiatives. We know that one bag of salad won’t change the world but how we make it might! We make our products with our consumers, farmers, and our planet in mind; making products you can feel good about. Stay tuned this Earth month as we uncover 4 key ingredients in our recipe for a sustainable future, starting with our initiatives to save energy. Our natural-gas powered cogeneration system is an important part of our advanced, three-part renewable and alternative energy system, offsetting annual energy by 62% at our Gonzales, CA-based veggie facility. Together, power from our wind turbine, solar array and Concentric Power cogeneration plant reduces our carbon footprint and offsets annual energy usage by over 90%! A sustainable future is important to us, and we will continue to focus on renewable energy in our journey to reduce our carbon footprint and promote a healthy environment. Stay tuned to learn more about our recipe for a more sustainable future!